Welcome to the first ever listener-curated episode of Nightmare on Film Street, where we talk two laugh-out-loud, brain munching horror comedies; Shaun of the Dead, and Zombieland! 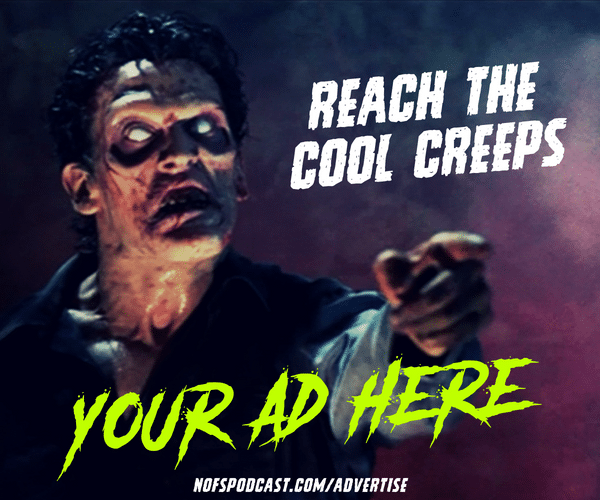 Join hosts Kim and Jon as they celebrate you – the fiends – in our first ever listener appreciation week! Before we get into the meat and bones of the star-studded Zombieland (namely Jesse Eisenberg, Woody Harrelson, Emma Stone, Abigail Breslin, and Mr. Bill Murray) as well as Edgar Wright’s Shaun of the Dead (featuring the hilarious comedic duo, Simon Pegg and Nick Frost), we announce the winners of our Wake the Dead giveaway, and kick off a new patreon promo! In addition to announcing the winners of our Wake the Dead Giveaway, we launch a summer-wide FREE PIN promo for all new Patreon supporters and existing patrons who up their pledges! From now until the end of summer, while supplies last – each and every new supporter will receive one of our Cinema Cemetery enamel pins in addition to regular tier rewards! Existing patrons who want to score a free pin will be eligible if they up their current pledge tier! 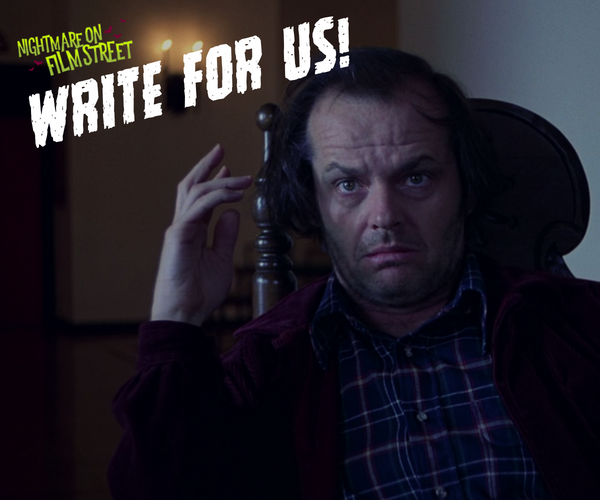 Unlock access to exclusive bonus content and earn some other frightfully good rewards, including shoutouts, merch, and swag by supporting Nightmare on Film Street on Patreon. This week, Patreon supporters can enjoy an exclusive companion episode where we continue the conversation on Zombieland, Shaun of the Dead, and play a little game called The Walking and Also Sometimes Running Dead.